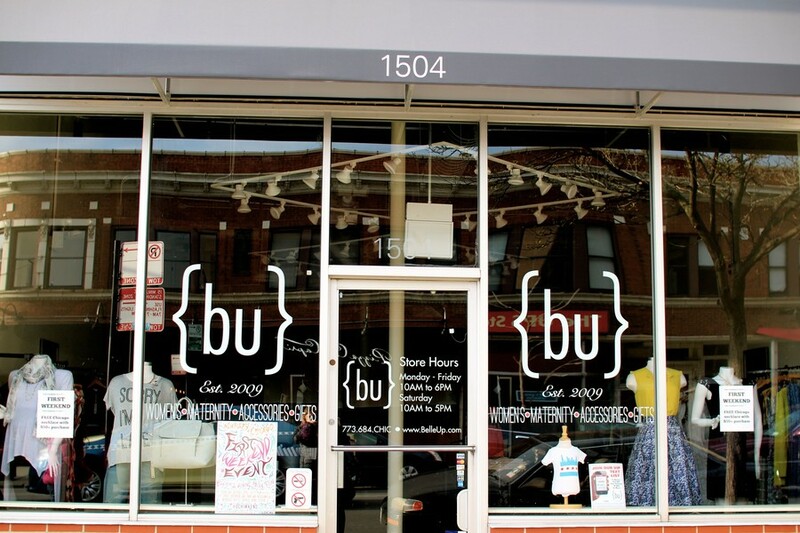 The University is cooperating with 53rd Street to open two pop-up stores, including Lively, a women’s athletic apparel store, and Belle Up, a maternity boutique. The two stores were invited to temporarily open shops on University land with financial incentives from the University and may possibly become permanent stores. As of now, Lively is scheduled to be open for six months beginning on April 1, and Belle Up, which opened on April 3, plans to stay until the middle of January 2016. Lively, co-owned by sisters Kate and Anne Pezalla, opened in August 2014 in Oak Park and specializes in running and active wear by brand. The sisters are both Oak Park natives and Road Runners Club of America-certified running coaches. According to an article by the Hyde Park Herald, Anne Pezalla stated that the opening of the new store location in Hyde Park was “a big leap” that required a lot of discussion due to the relative newness of the first store. The address of the pop-up will be 5421 South Harper Avenue. Belle Up’s owner, Jamenda McCoy, used to be a law student at Northwestern and stated in the same Hyde Park Herald article that she was drawn to open a store in Hyde Park due to the dearth of good maternity clothes available to mothers on the South Side. Belle Up previously had a store in Mount Greenwood before moving to Beverly in December 2014. The new store will be located at 1504 East 53rd Street. Both Belle Up and Lively recently participated in 53rd Street’s recent First Weekend event (held during second weekend this quarter), with Lively offering free Feetures socks for the first 50 female students who did a video gait analysis (a technology that helps to spot problems in a runner’s stride that may cause injury), and Belle Up giving a Chicago map necklace as a gift with every $50 purchase. The two pop-ups will soon be joined by The Silver Room, a jewelry and accessories boutique from Wicker Park that is preparing to move to Hyde Park permanently this month.